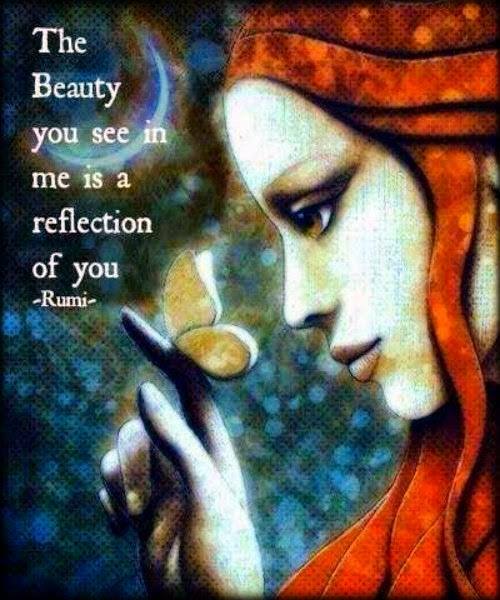 The Beauty You See In Me…. Posted on October 12, 2015 Comments Off on The Beauty You See In Me…. This entry was posted in Inspiration and tagged compassion, inspiration. Bookmark the permalink.